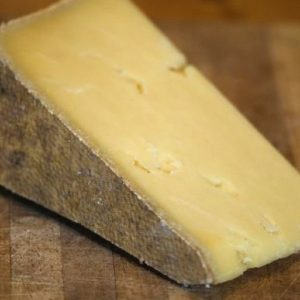 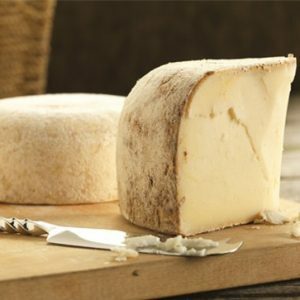 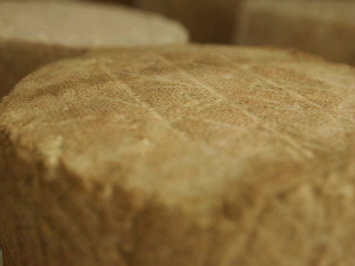 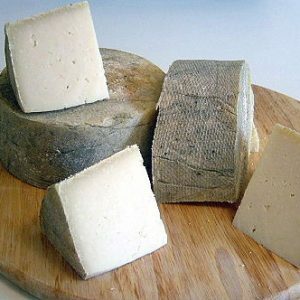 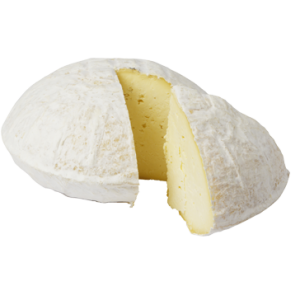 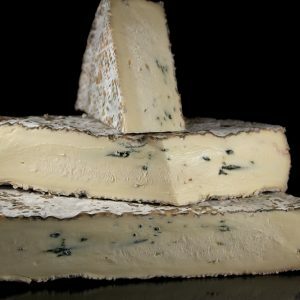 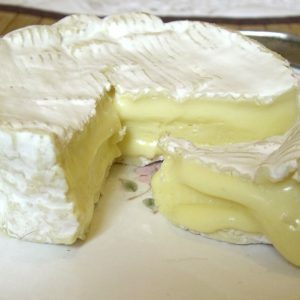 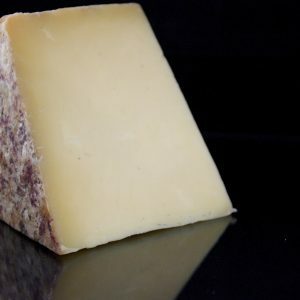 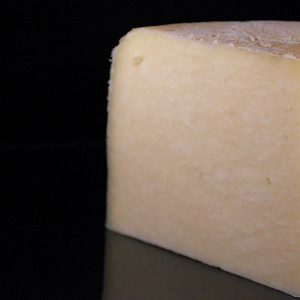 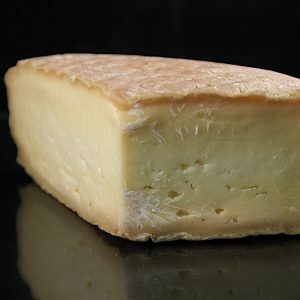 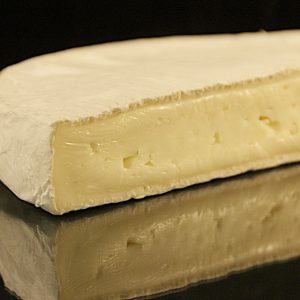 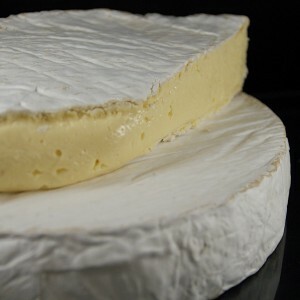 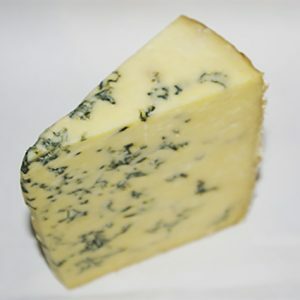 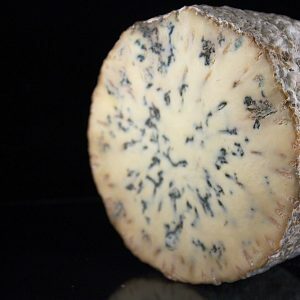 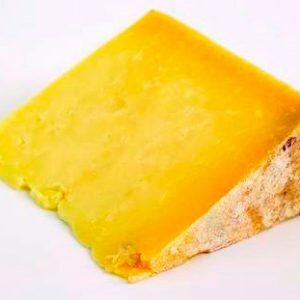 The following Cheese Directory is our ever expanding alphabetised directory of cheeses, not only supplied, but also tried by Stamford Cheese Cellar. 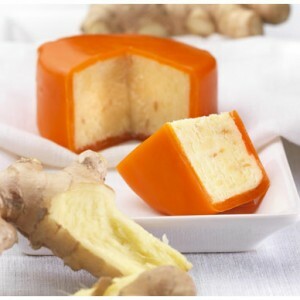 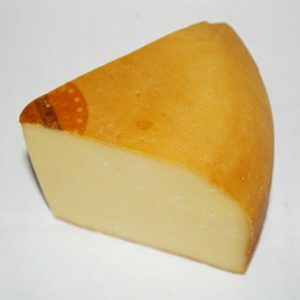 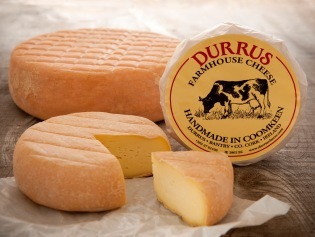 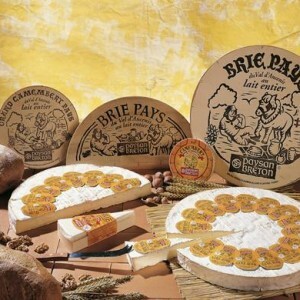 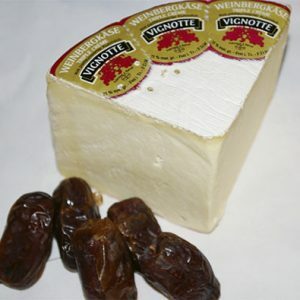 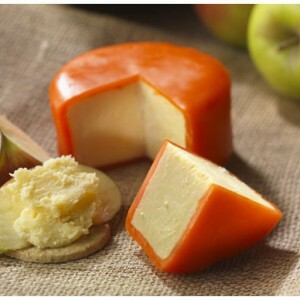 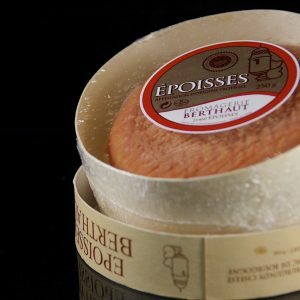 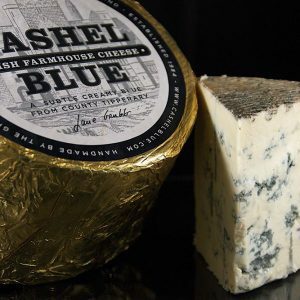 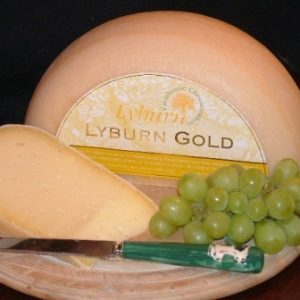 The majority of these cheeses are sold via ourselves and can also be found under our Buy Cheese Online selection, though others are currently unavailable. 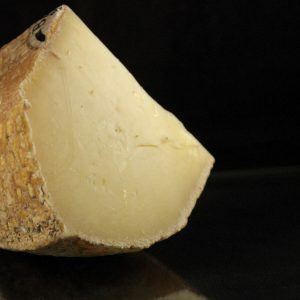 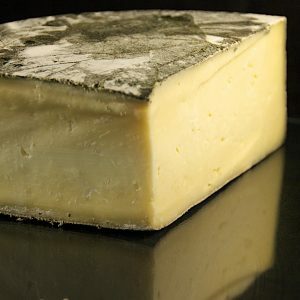 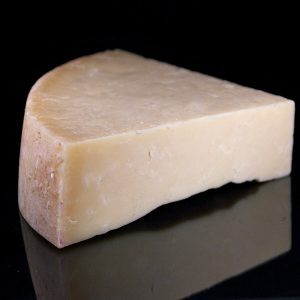 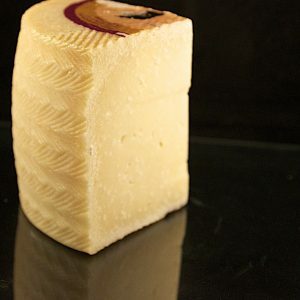 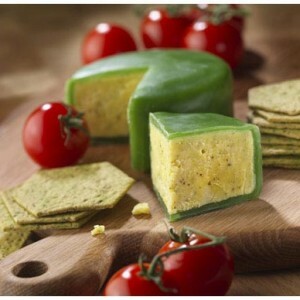 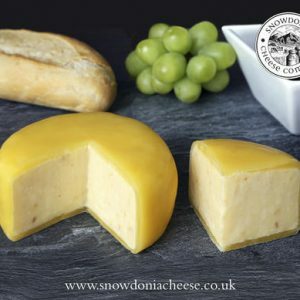 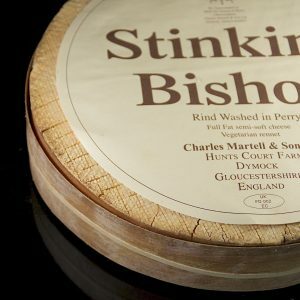 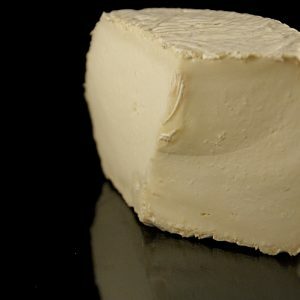 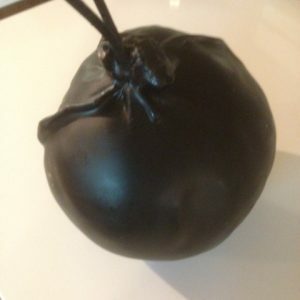 The cheeses which are unavailable through ourselves we have tried to include and feature in as much detail as those which are available to try, to give opportunities for other artisan cheese makers throughout the UK, and sometimes beyond. 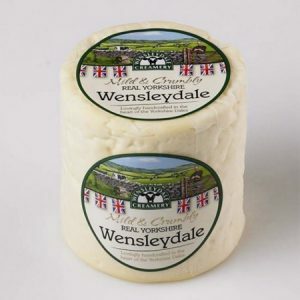 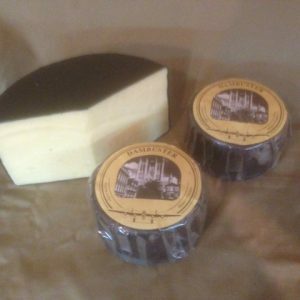 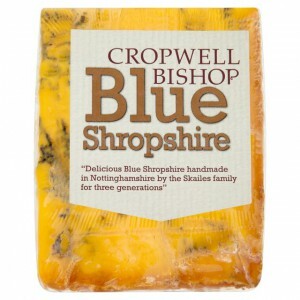 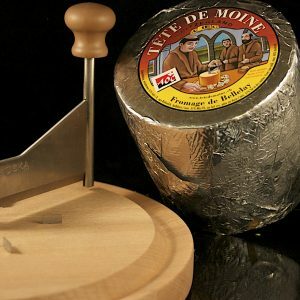 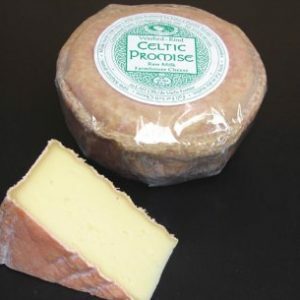 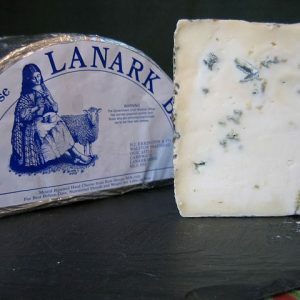 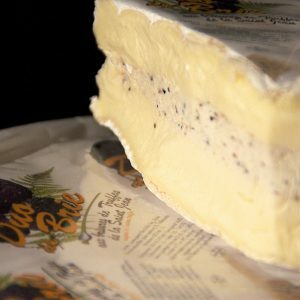 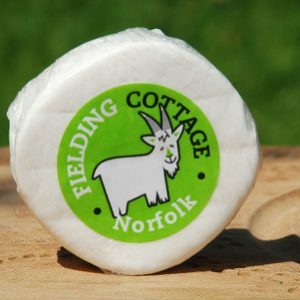 As we don’t carry these cheeses in stock, we have also tried to include a link to somewhere that does sell each cheese, so should you like the sound of it, you can give it try even though we don’t have it at present. 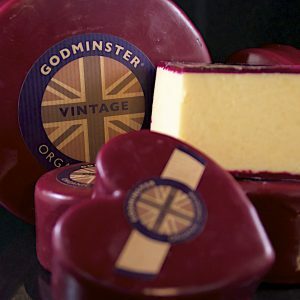 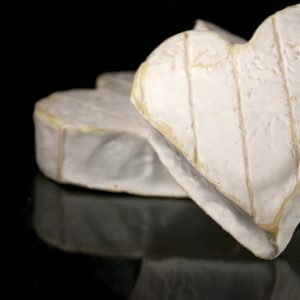 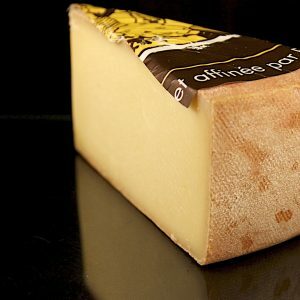 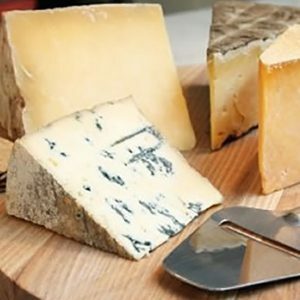 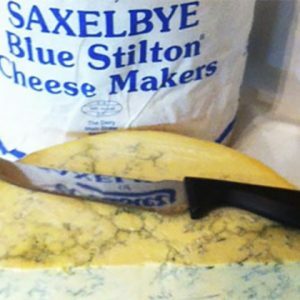 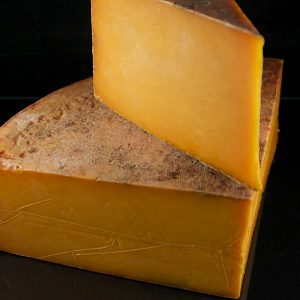 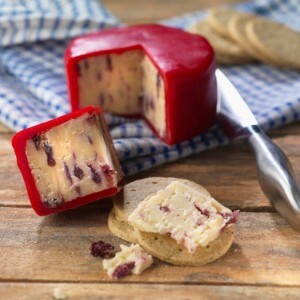 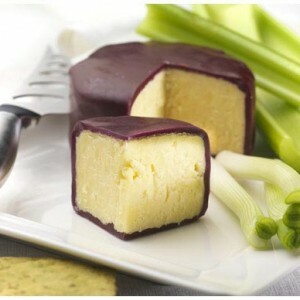 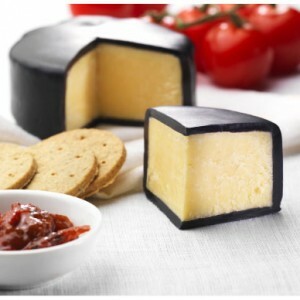 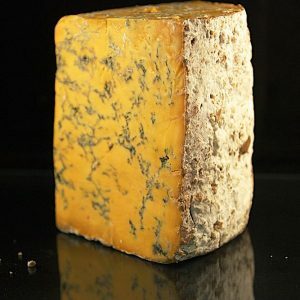 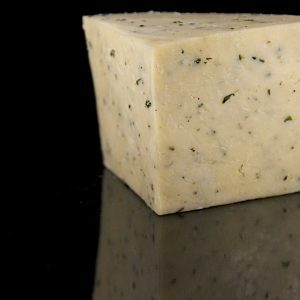 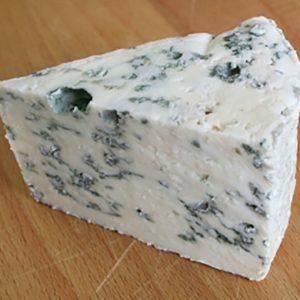 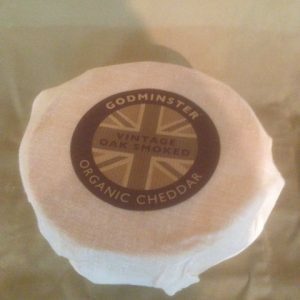 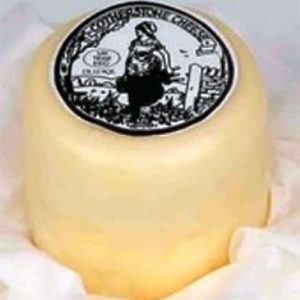 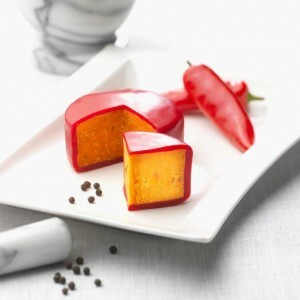 If there is a particular cheese that you would like us to feature in this section, whether you be the cheese maker directly looking for a review, or someone trying to source a particular cheese in the UK please get in touch and leave a request with us at cheesedirectory@stamfordcheese.com and we’ll endeavour to create your requested page as soon as possible.